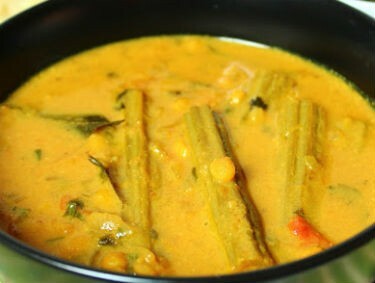 Korma (sometimes spelt as kurma) is a dish originating in South Asia which can be made with yoghurt, cream, nut and seed pastes or coconut milk; Awesomecuisine.com has a lot of traditional Indian korma recipes for you. 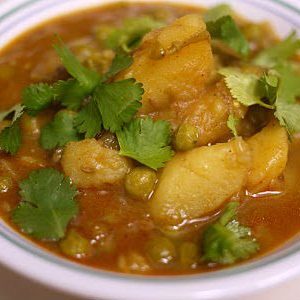 We have 36 Kurma recipes in this category. 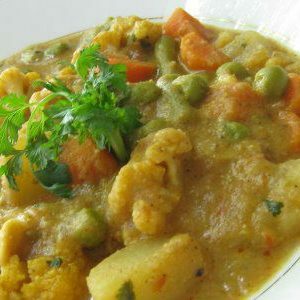 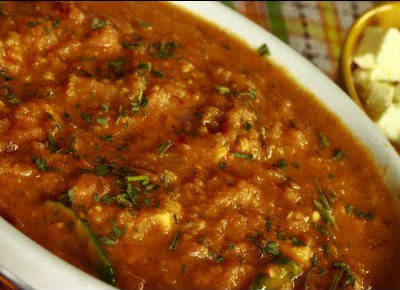 Here are the most popular Kurma recipes from Awesome Cuisine ever.